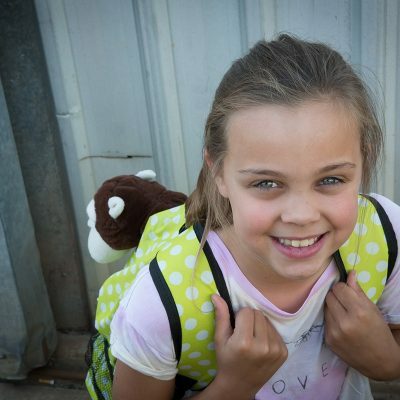 Backpacks 4 SA Kids exists to provide resources that contribute to the care, safety and wellbeing of children and young people during periods of dislocation from home and routine care. For families which have left a violent relationship at home and need to start again. Designed for young people aged 12-24 who are experiencing homelessness. As a grass roots charity you can’t go past Backpack 4 SA Kids. They’re run by people who care, who are on the ground, who see things up close, using their knowledge to make a significant difference in children and young adult’s lives. 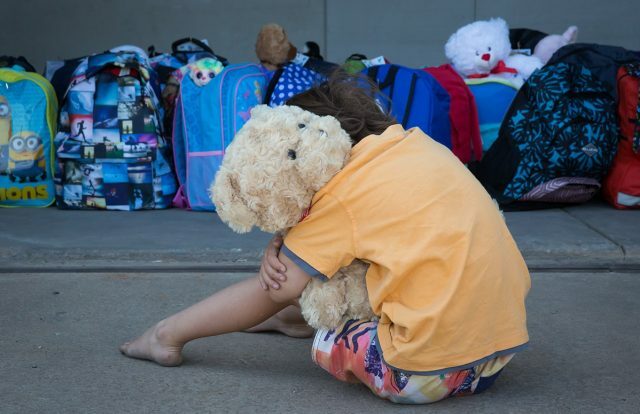 Approximately 44,000 other children become homeless every year, often leaving in a hurry with their mums' due to family violence (Mission Australia 2017). 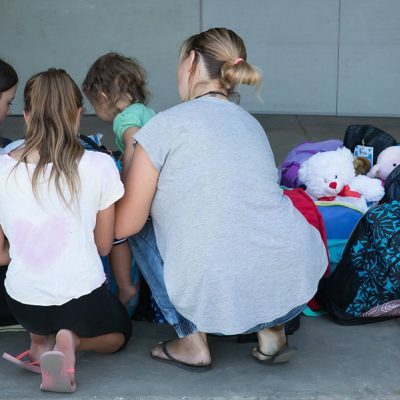 What all these children have in common is that they leave home with no or little notice and often have no clothing or other essential items beyond what they are standing up in. All these children need our help and support. 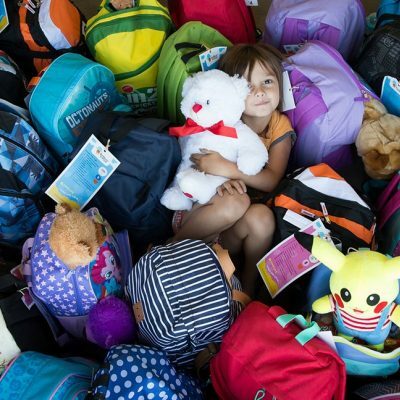 We can’t help them all, but at Backpacks 4 SA Kids, we constantly strive to help as many as we can. Work in conjunction with child welfare, child protection, family violence and homelessness agencies. 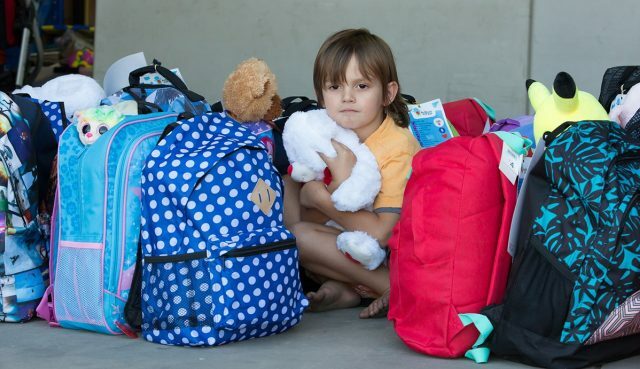 Provide as many displaced children as possible with an age-appropriate backpack containing a range of items. From fundraising money, to donation drives, to creating positive messages... There are many ways you can get involved and every donation – big or small - makes a difference. Whether you would like to donate goods, money, a full backpack, or your time to help us pack the backpacks, we’d love to hear from you. 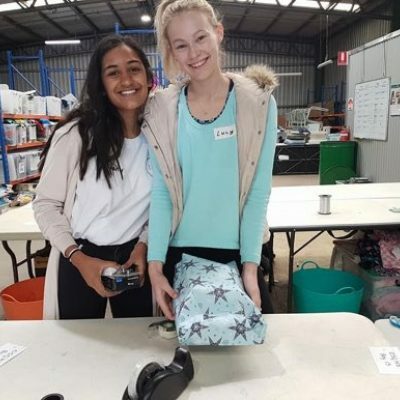 Provides pyjamas, underwear and socks for a backpack to support a child entering into emergency services. The opportunity to provide brand new items of comfort can help support the development of self worth and provide the comfort of 'home'. 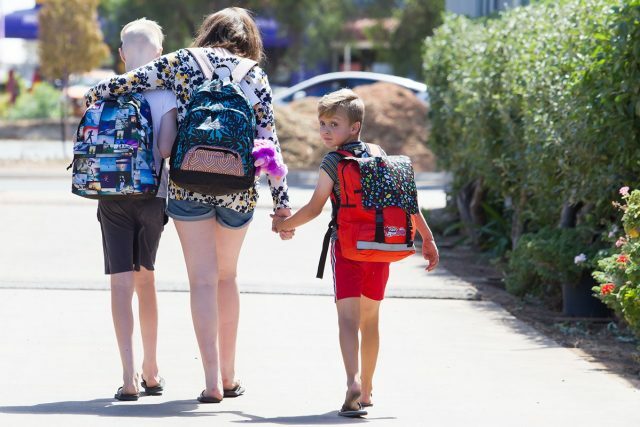 The backpacks provided contain age appropriate emergency clothing, toiletries and other necessary supplies (such as nappies, bottles and cuddle toys) for children aged 0-16 years who are taken into care. Provides an entire Home Start Pack which supports families starting again after being affected by domestic violence or an Anchor Pack which supports teens between the ages of 12-25 who are living rough on our streets or couch surfing without the security of permanent housing.